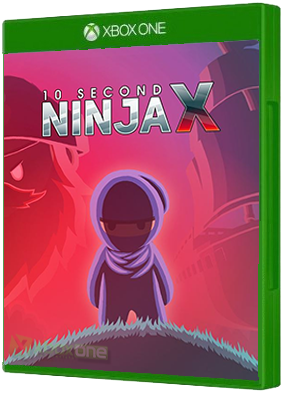 10 SECOND NINJA X is a blisteringly fast, overwhelmingly intense action game. The nefarious Captain Greatbeard has kidnapped you and trapped your forest friends inside of his army of robots like some kind of psychopath. Greatbeard doesn't think you'r..